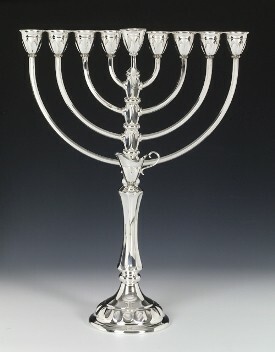 Our exquiste range of sterling silver menorahs will delight you. 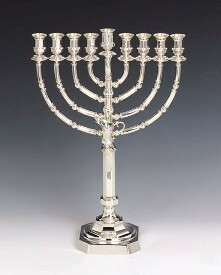 These menorahs are made from the finest quality silver and handcrafted to perfection. 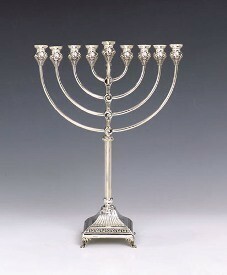 Every menorah is hallmarked 925 and designed so that they compliment other itmes in our silver collection. 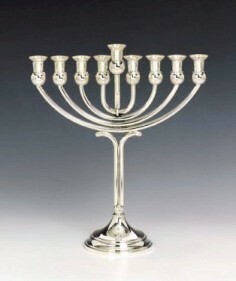 Why not treat yourself this Chanukah? 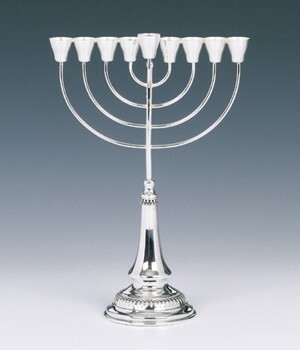 By purchasing one of our sterling silver menorahs you will set the mood and make for memorable nights as you light the menorah candles during Chanukah. 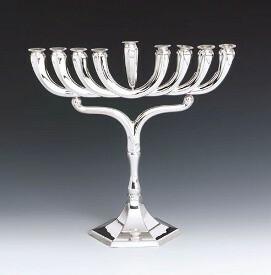 Our collection of sterling silver menorahs have designs to suit every taste from traditional and classical to modern and contemporary. 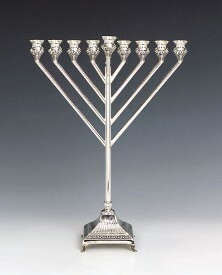 Our sterling silver menorahs have fine engraved details and handiwork. 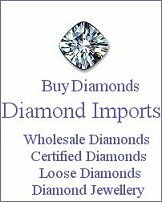 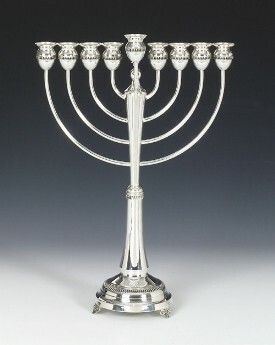 These silver menorahs and have been handcrafted by leading artisans from around the world, who are unsurpassed in the art of silver menorah manufacture. 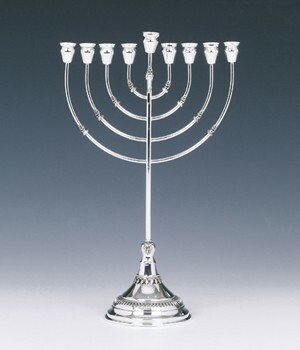 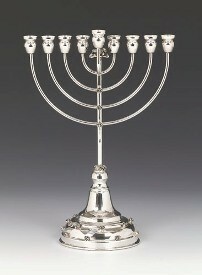 Bring a little light into your home next Chanukah with a sterling silver menorah from Silver Imports.